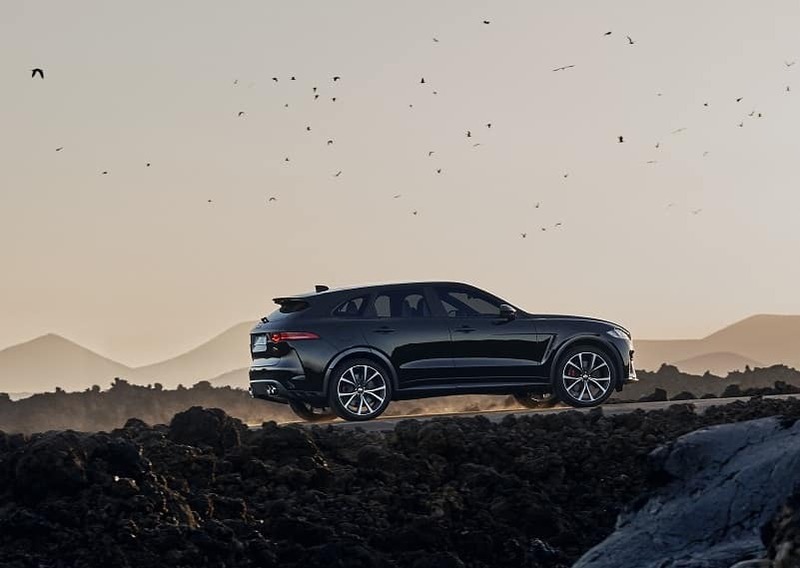 The Jaguar F-PACE is a luxury SUV from the Jaguar family that offers outstanding performance, sporty handling, and is a practical yet beautifully designed vehicle. So, in this space, we’re taking a closer look at the 2019 Jaguar F-PACE vs. 2018 Jaguar F-PACE, explaining some of the key similarities and differences between these two models. 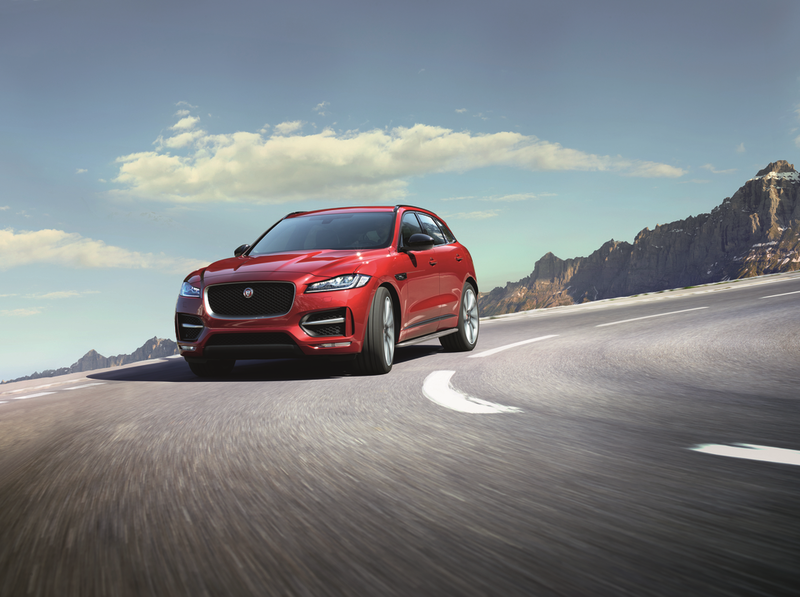 See what drives throughout Marlboro, Englishtown, and Freehold can be like behind the wheel of a Jaguar SUV. Both vehicles are agile and fun to drive. The base edition of the 2019 Jaguar F-PACE comes with a 2.0-liter 247-horsepower 4-cylinder engine. A supercharged V6 gas engine is capable of delivering 380 horsepower and 332 lb-ft of torque, for a drive that feels commanding but also sporty at the same time. The big difference between the 2019 and 2018 models: the addition of the F-PACE SVR trim. The 2019 Jaguar F-PACE has this available V8 engine, which exerts 550 horsepower and 502 lb-ft of torque. There’s also a turbocharged diesel engine which produces 180 horsepower and is very fuel efficient. Whether the engine is linked to the 8-speed automatic transmission or the SVR 8-speed automatic QuickShift transmission, drivers will enjoy responsive shifting and easy acceleration. An all-wheel-drive system comes standard in both the 2019 and 2018 editions of the F-PACE, which offers better traction when the roads become slick. With room for five people and two rows of supportive, comfortable seats, everyone in the cabin will be happy. Whether in the front or riding in the back, there’s plenty of space to maneuver. With rear legroom of 37.2 inches, up to three adults have space to sit together, with an electric recline feature to get the best possible seating setup. A big change for the 2019 F-PACE comes by way of the infotainment system. The Jaguar InControl® Touch Pro™ system, with a 10-inch touchscreen, is now standard instead of optional. In terms of storage, enjoy up to 63 cu. ft. of cargo space with the rear seats folded down. This is plenty of room for a weekend adventure if you need to store items, but it’s also practical for trips to the store or to pick up the kids from school. Looking to finance your F-PACE? Start your online finance application today! The 2018 Jaguar F-PACE features an available rearview camera, along with a range of driver assistive features. The 2019 Jaguar F-PACE makes the rearview camera a standard feature, along with many of the driver assistance features. Emergency Braking: If a possible collision is detected, you’ll receive an audible forward collision alert, followed by a visual warning. The brakes will be applied if you are unable to react in time. Lane Keep Assist and Driver Condition Monitor: If the F-PACE is drifting from the lane it’s in, corrective steering measurements will be applied. The Driver Condition Monitor tracks driver fatigue or inattentive driving, and warns you that a break may be needed. Optional packages in both the 2019 and 2018 F-PACE include Park Assist, Rear Traffic Monitor, and Blind Spot Assist. As we’ve taken a closer look at the 2019 Jaguar F-PACE vs. 2018 Jaguar F-PACE, you’ve learned some of the key similarities and differences between these two models. You’ll find them both here at Ray Catena Jaguar Marlboro, so visit us today for a Marlboro, Englishtown, or Freehold test drive to see which one is best for your lifestyle!